Like Rainer’s book, this one is also small (postcard size, 139 pages), which again is helpful to me. It is part of the new 9Marks books on building healthy churches, all which fit into this unburdening size. But don’t let it fool you, Leeman’s brevity does not keep him from painting a complete and winsome picture of church membership. To compare, in my opinion Rainer’s book aimed to take the ordinary church attenders/members and shift their attitude toward the church resulting in growth for them and their church. However, it is conceivable that an attending person could engage with Rainer’s book, commit to his 6 pledges and still not retain an official status as a “member.” Leeman’s book, on the other hand, helps the pastor, elder, layperson see the importance of the entire structure, founded in the biblical text and with specific Gospel oriented purpose for our world whereas you will immediately run to your pastor and ask “What must I do to become a member? 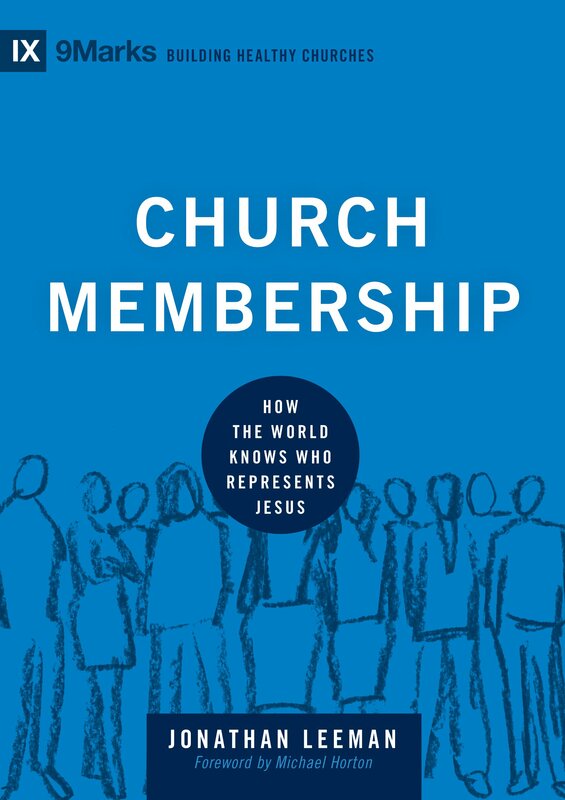 !” Where Rainer’s book wants you to become a better member, Leeman’s helps you see the glorious purpose of the church, God’s design in its uniqueness, and practical ways for membership to facilitate a greater representation of Jesus to the world (even in our flawed churches). Pretty bold, isn’t he. But can I tell you, having finished the book… he did. At least for me. At least my vision of Christianity was altered, and I hope as I continue to work through these ideas that it will change its shape too. What kind of changes are we talking about? It begins with viewing the church as the primary human authority on earth to affirm and give shape to your Christian life. Well, that sounds pretty different from something that I go to once in a while, duck in, get “fed,” talk to a few people about sports or the weather, eat a donut and duck back out. It honestly sounds a little scary because it might change how we live our lives. Jesus gave authority to the church, but does that mean we have too? We are so used to thinking about the church in terms of optional engagement that performs a service for us (like a country club, or gym membership). But Leeman, while address the many other metaphors describing the church, wants to help us begin by thinking through the church as an embassy of Christ’s future kingdom. If we say “I’m with Jesus,” its through the local church that we get to show it to be true, which then gives the world somewhere to look to see what Jesus’ people are like. Let me finish this review/recommendation with Jonathan Leeman’s “Twelve Reasons Membership Matters.” I hope you’ll check this out, and if it intrigues or upsets you, then please, by all means get the book and read the rest for yourself. The church is worth it. The church is its members. To be a church in the New Testament is to be one of its members (read through Acts). And you want to be part of the church because that’s who Jesus came to rescue and reconcile to himself. It’s a prerequisite for the Lord’s Supper. The Lord’s Supper is a meal for the gathered church, that is, for members (see 1 Cor. 11:20-33). And you want to take the Lord’s Supper. It’s the team flag that makes the church team visible to the nations. It’s how you embody and experience biblical images. It’s within the accountability structures of the local church that Christians live and experience the interconnectivity of his body, the spiritual fullness of his temple, and the safety and intimacy and shared identity of his family. It’s how you serve other Christians. Membership helps you to know which Christians on planet Earth you are specifically responsible to love, serve, warn, and encourage. It enables you to fulfill your biblical responsibilities to Christ’s body (for example, see Eph 4:11-16, 25-32). It’s how you follow Christian leaders. Membership helps you know which Christian leaders on planet Earth you are called to obey and follow. Again, it allows you to fulfill your biblical responsibility to them (see Heb. 13:7, 17). It helps Christian leaders lead. Membership lets Christian leaders know which Christians on planet Earth they will “give an account” for (Acts 20:28; 1 Pet. 5:2). It enables church discipline. It gives you the biblically prescribed place to participate in the work of church discipline responsibly, wisely, and lovingly (1 Cor 5). It gives structure to your Christian life. It places an individual Christian’s claim to obey and follow Jesus into a real-life setting where authority is actually exercised over us (see John 14:15; 1 John 2:19; 4:20-21). ItIt’s God’s discipling program. It builds a witness and invites the nations. Membership puts the alternative rule of Christ on display for the watching universe (see Matt 5:13; John 13:34-35; Eph 3:10; 1 Pet 2:9-12). The very boundaries, which are drawn around the membership of a church, yield a society of people that invites the nations to something better. It’s God’s evangelism program. (pp 79-81). But I thought it was just a gathering of God’s people? Yes, it is, and much much more. And it is for our good, and God’s glory. I love the church. I know you’re thinking, “Really, Derick? You, as a pastor, love the church, so surprising.” Surprising I know, but true. The more I study the Bible the more I become amazed at all the church is to do and be. God has set up the church to be a wondrous and God-glorifying gathering of those who love Him. But I also work at a church, and I’m part of a church, and I have friends and families at other churches, and I read the news about churches and with all this I know that we aren’t all doing such a bang-up job all the time. There are a lot of reasons for this, and the purpose of this post is not to get into all of those reasons, but I do think that one reason we are able to find amazement in the words of Jesus and Paul about the church and yet find disappointment in our own experiences is simply because of our own mis-understanding of the church and how we belong. We don’t tend to have a good idea WHY we are part of the church. Do you? What does that even mean to be a member or to belong? I Am a Church Member: Discovering the Attitude that Makes the Difference by Thom S. Rainer. Now, this book is little. About the size of a postcard and only 79 pages long, and I love that. It’s hard for me to find time to sit down and read a book, but this one was incredibly inviting, so I had too. Inviting is exactly how’d I describe Thom’s style of writing. You are easily invited into a discussion that could easily be a top-shelf theological discussion, but he makes it plain without making it any less biblical. 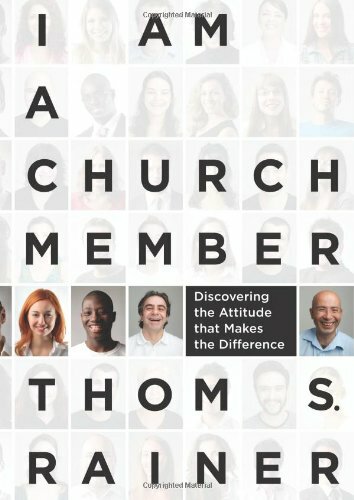 Probably the most unique aspect of Thom’s book is that he places your attitude toward the church at the fore-front. He isn’t trying to get you to help your pastor organize the best church structure or get you to infiltrate the elder board so you can make some real changes. Instead he wants you to read these six chapters and make six pledges that will begin to change how you look at your church, are committed to your church, pray for your church, serve your church and through it all, as you change, he believes that your church will begin to change to. Join me on this journey of discovering or rediscovering the privilige and joy of church membership. And before you get caught up in the meaning of church membership take time to read the next brief chapter. Let us then take six steps carefully and prayerfully. And at the end of each step, let us be willing to make a commitment, a real commitment to our church. When this journey is over for you, two things will likely take place. 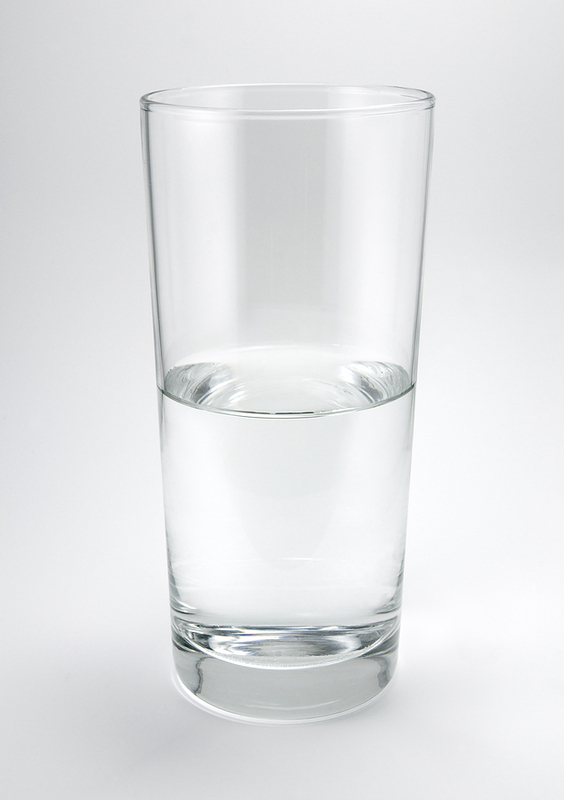 First, you will likely have a new or renewed attitude about your church. You will learn the joy of being last instead of seeking to be first. Instead of being a whiner complaining about what’s wrong with your church, you will be a unifier seeking what’s best for your church. It’s a perfect book for the ordinary church-goer who is ready to stop treating the church like a country club, soccer team or a volunteer organization and start embracing it for what God created it to be. It can begin with you, and with me: I am a church member. Stay tuned for a brief look at “Church Membership: How the World Knows Who Represents Jesus” by Jonathan Leeman.